The first day of summer is June 20, and that means hot temperatures! 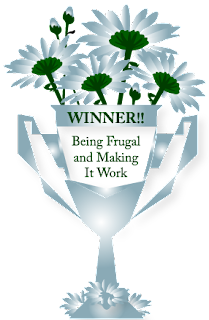 During the summer, my daughter and I both live in our flip flops - they are the perfect summertime shoe! Quick, cool and comfortable - perfect for the park and the beach! 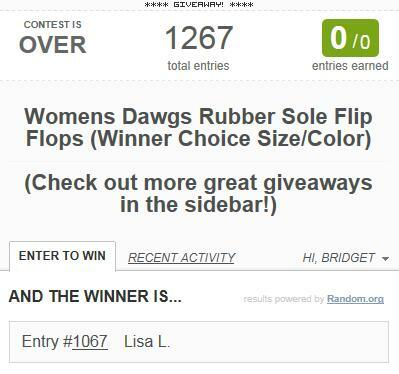 I want to thank everyone who entered my Dawgs Flip Flops Giveaway. I would also like to thank Dawgs Footwear for making this great giveaway possible for my readers.